The Chicago Association of REALTORS® (CAR), the “Voice for Real Estate” in Chicago since 1883, represents over 14,500 members from all real estate specialties including commercial sales, development, property management, appraisal, auctions, and residential sales. The Chicago Association of REALTORS® unites all facets of the industry as a leading advocate for real estate, driving REALTOR® business success and economic development of our communities. 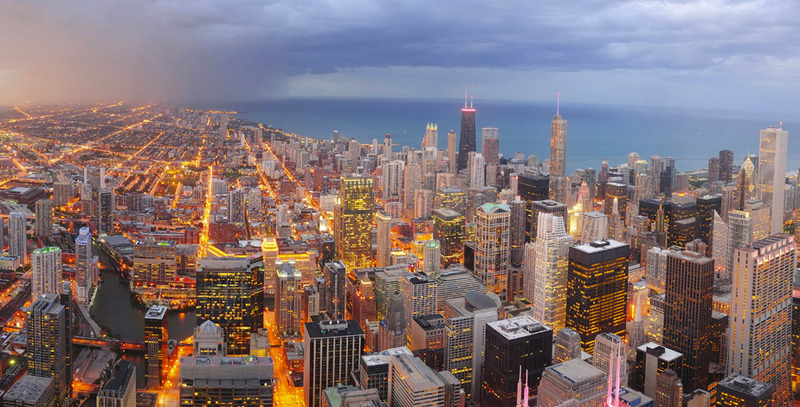 Through the efforts of the Chicago Association of REALTORS®, members have expanded market opportunities, and businesses, both large and small, are thriving and committed to the revitalization of Chicagoland communities as healthy, vibrant and diverse places to live, work and play. Recognition at all levels of the REALTOR® organization. ADVOCACY: Impacts and positively influences housing and commercial real estate public policy actions in the Chicagoland region, through engaged REALTORS®. PROFESSIONAL DEVELOPMENT & BUSINESS SUCCESS: Enhances members’ business and professional success through delivering exceptional services, programs and tailored education, which are relevant to a dynamic industry environment. MEMBER ENGAGEMENT: Fosters an engaged community of members that value and utilize CAR programs and services. COMMUNITY ENGAGEMENT: Has a visible and positive impact in the communities CAR members serve. ORGANIZATIONAL CAPACITY: Creates robust organizational systems and finances, and fosters employee and volunteer leadership to enable the attainment of the other goals.